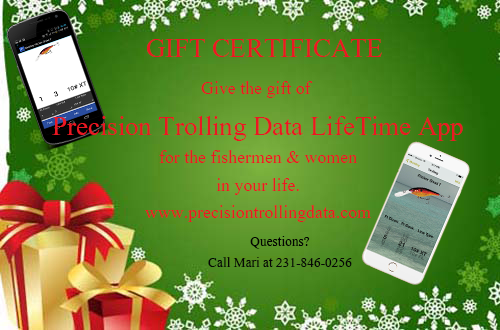 To give or receive, this is the best gift you could give that fisherman or woman in your life. You can purchase this Gift Certificate and receive the certificate and a code (via email) to put under the tree. You must know what platform device you are ordering for as LifeTime Memberships do not transfer between platforms. Don't wait!